The many painting resources on this site are fun to create. They also cost in services, software and hosting fees. If you enjoy them you may want to help with a small donation. Every little bit helps! 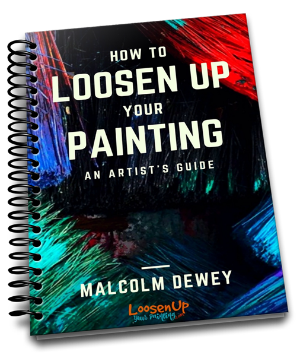 When you donate you will receive a free copy of my e-book How to loosen Up Your Painting. If you donate $29.00 or more you will receive a watercolor painting mailed to you.